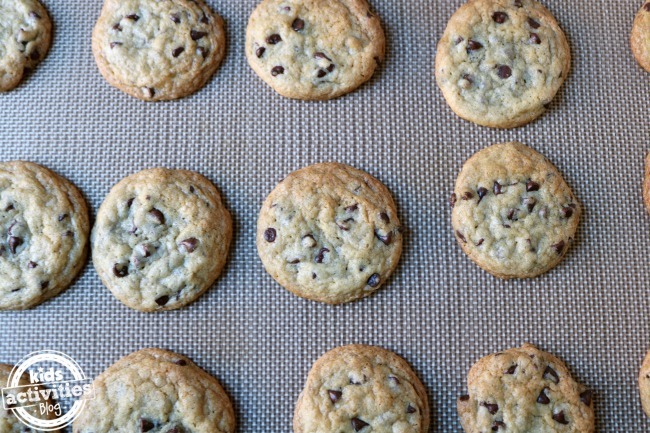 There is nothing better than chocolate chip cookies to make you feel better! 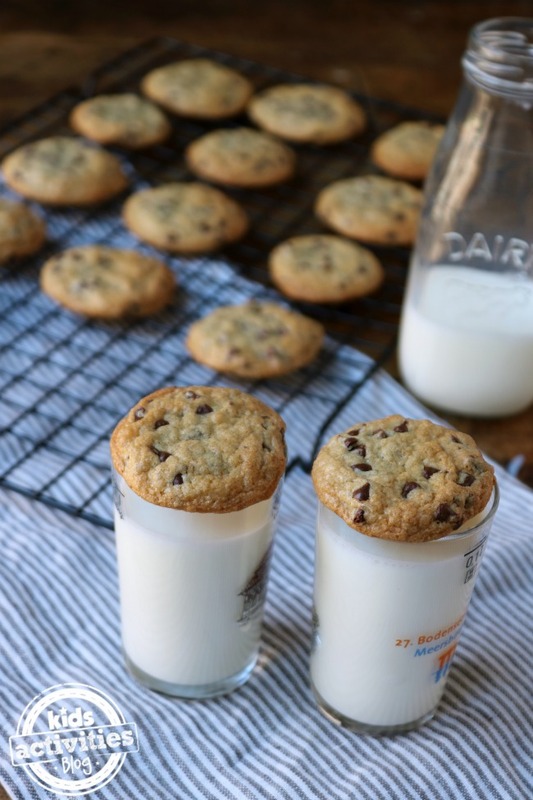 These Mini Chocolate Chip Cookies are even better because you don’t feel guilty about eating so many of them! This recipe calls for chocolate chips, but you could also add vanilla chips, butterscotch chips or whatever you enjoy! It’s super easy and yummy! I first made these cookies on Family Food Live!